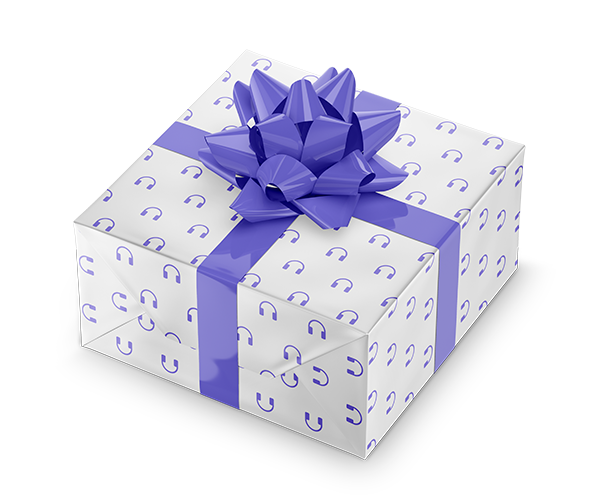 In just 10 minutes, your family can take a step into the Bible. Fresh, creative and engaging — this devotional helps you explore the Bible together. Designed for use with kids ages 10 and under, Step Into the Bible includes the following features:100 Bible stories highlight the core values of the Christian faith; Unique layout with rich, full-color photography; Open ended questions encourage exploration and spark imagination; Memory verses build spiritual character and knowledge. “This book is a children’s Christian classic. I am happy to recommend it to all parents, and urge them to take advantage of its unique approach. I know of no book on the market like it.” – Billy Graham. 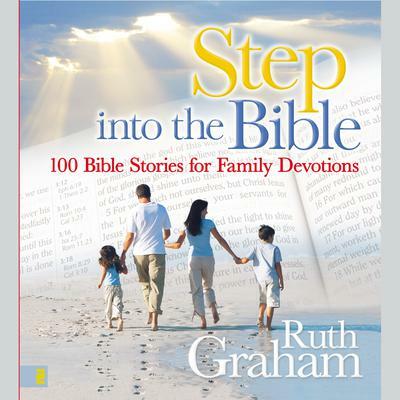 Ruth Graham shares this collection of Bible stories that has been used by four generations of the Graham family. Winner of the 2008 Christian Book Award.